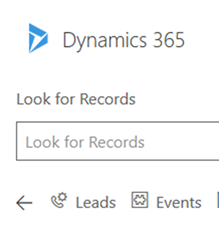 Dynamics 365 App for Outlook lets you create activities, track emails, create records in CRM from Outlook. Some out of the box entities are searchable by default - for example Account, Contacts and Leads. 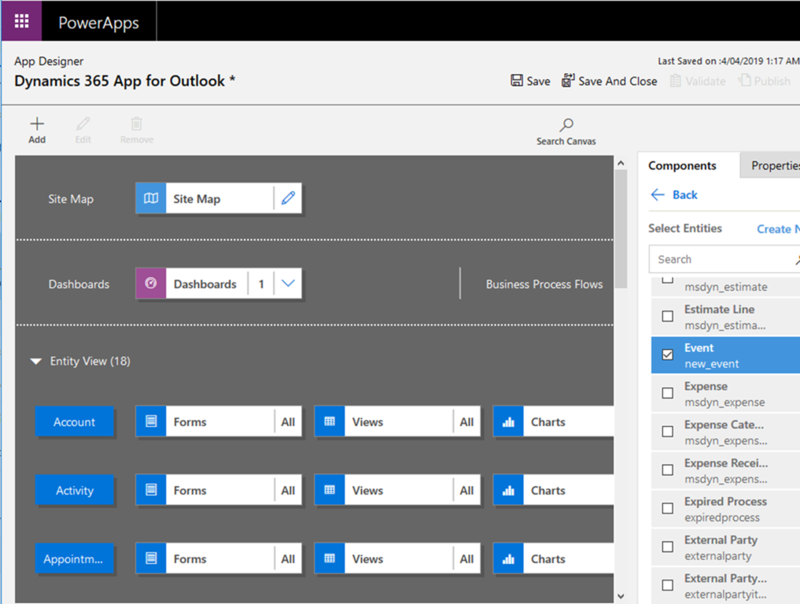 Some entities such as custom entities aren’t available in the app out of the box. To allow users to interact with these entities, we need to do two things. Firstly, the entity needs to be enabled for Activities so that users can track emails against these entities. 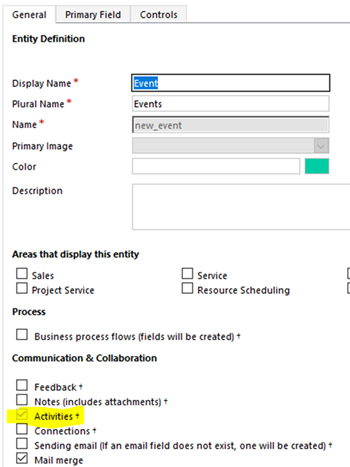 To do this, go to your entity definition in CRM and select “Activities”. Once you turn on Activities, you cannot turn it off. 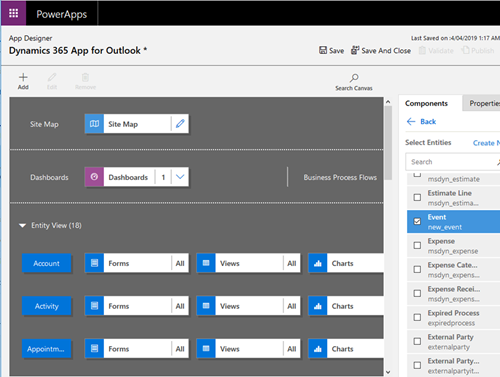 The second thing we need to do is add the entity to Dynamics 365 App for Outlook via the app designer. 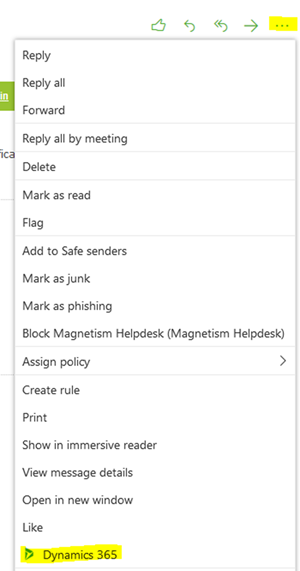 In CRM, Go to Settings > Customizations > Customize the system > Click on Model-driven Apps in the left navigation > Open Dynamics 365 App for Outlook. 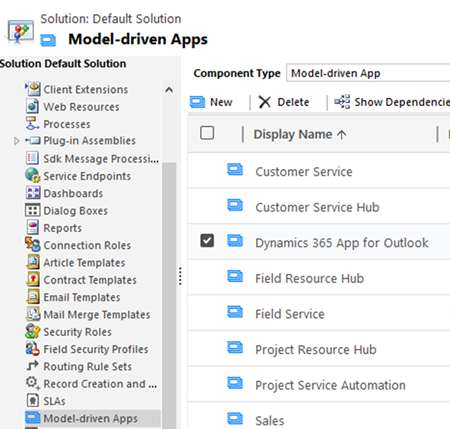 App Designer for Dynamics 365 App for Outlook will be displayed. 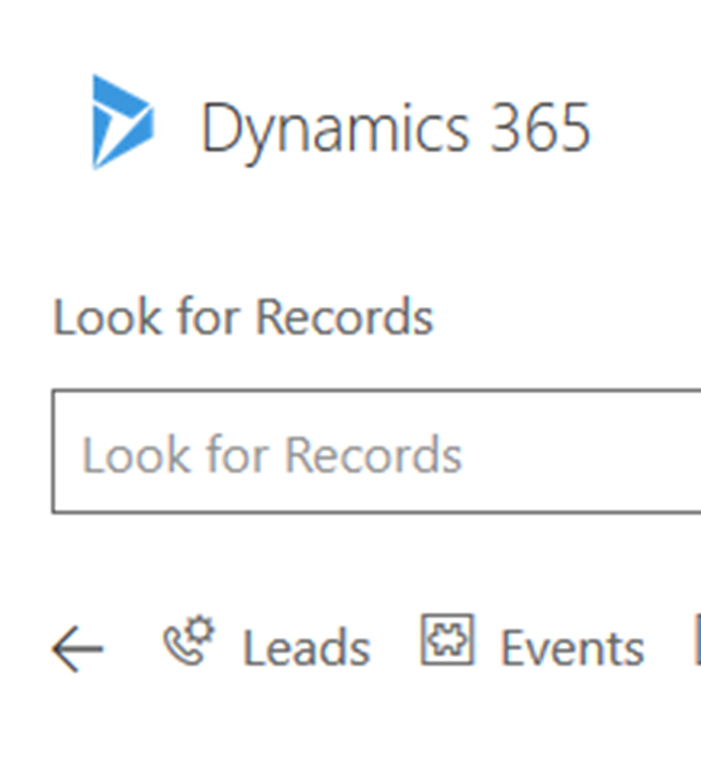 Click on Entities and select the entities that you want to add to the search. 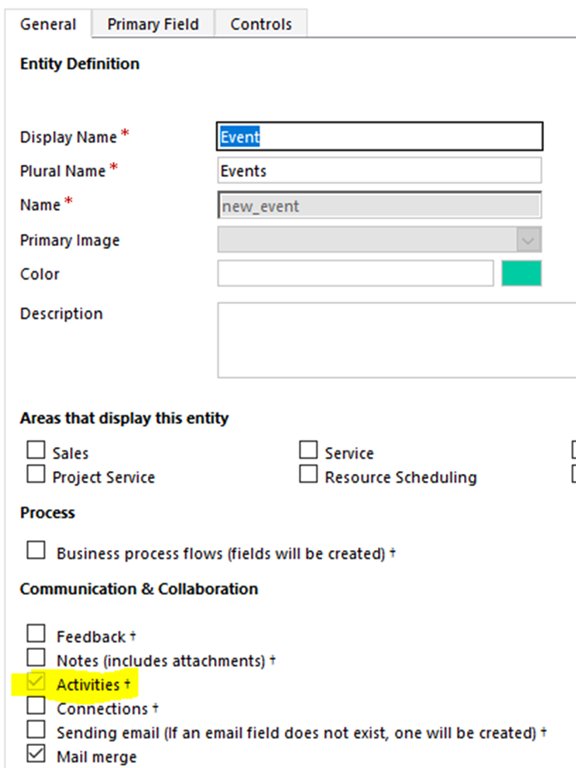 In this example, I am adding a custom “Event” entity to the Outlook app. Once selected, click on Save and then Publish. 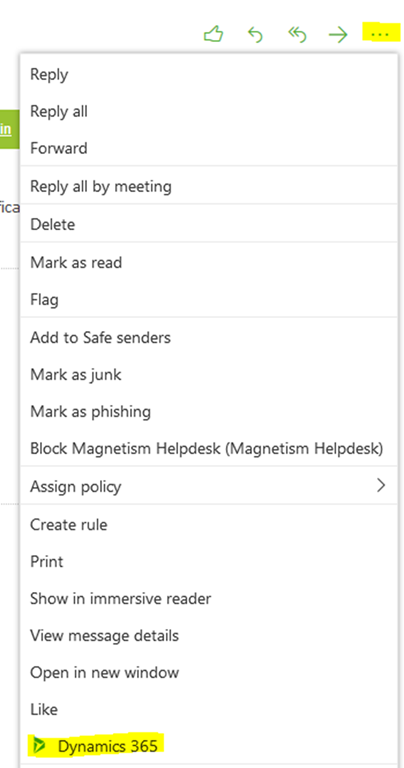 Refresh your Outlook, go to the email that you want to track against the Event in CRM > Click on … (More Actions) button > Click on Dynamics 365. Click on Set Regarding look up, the custom entity is now displayed.